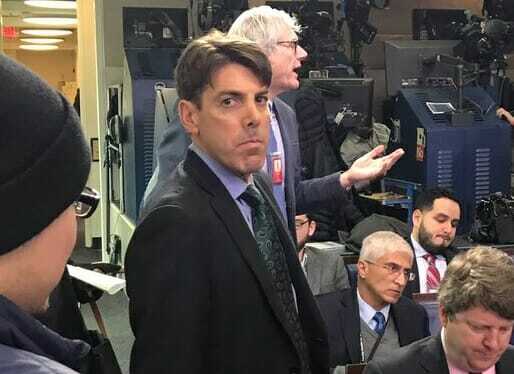 Washington D.C. – Breitbart Investigative reporter, Lee Stranahan was in the White House press room when Lucian Wintrich was accosted by Fox New Radio’s, Jon Decker. Stranahan spoke with multiple witnesses who confirmed that Lucian Wintrich was accosted. On Friday Jon Decker from FOX News Radio accosted The Gateway Pundit’s Lucian Wintrich. Then Decker started reportedly “screaming” and pointing that Lucian is a “Nazi” and The Gateway Pundit is a “white supremacist” website! 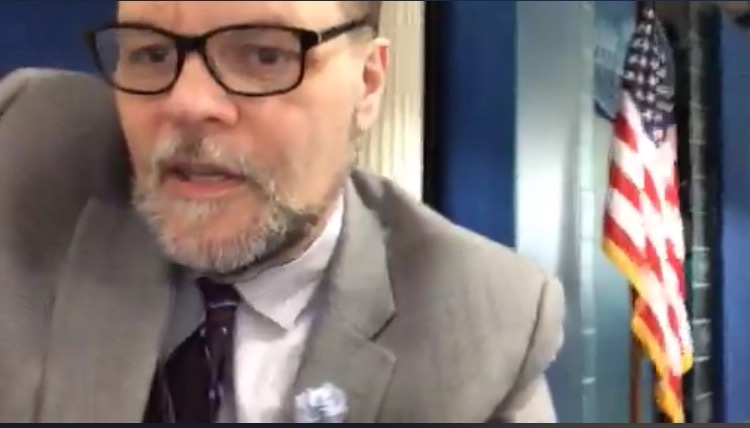 Lee Stranahan: “Multiple people told me he approached Lucian and started calling him a Nazi and says he works for a white supremacist. 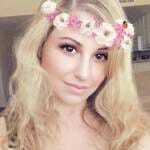 Lucian’s a reporter for Gateway Pundit, run by Jim Hoft, a gay conservative. Not a white supremacist, not a white supremacist website.